In late September 2016, the National Pest Management Association (NPMA) released a comprehensive report referred to as the Bug Barometer. This is a bi-annual publication that releases a vast array of information on pests, their habitats, their behaviors, seasonal changes, ecosystems, and information derived from pest management reports to provide concerned individuals with information and expectations on what the upcoming months will be like – in terms of pest pressure. This information allows individuals and pest control companies to prepare for the most likely pest threats in a highly comprehensive fashion. According to this report, pest pressure will be immense throughout the United States throughout the fall months, and possibly throughout the winter. The entomologists involved in the predictions analyzed the weather throughout each of the regions throughout the United States. They factored in the immense flooding that occurred in the Southeast, the impact of the drought within the Northwest, the rainfall patterns, and other forms of precipitation. They compared the data retrieved to their knowledge of pests and the basic biology of pests to determine how those pests will behave during the fall and winter months. Many of the pests examined carry diseases and have the capability of damaging structures. By providing the public with this information, it is believed that individuals may take action now to prevent future health-related complications and property damage that may occur as a result of highly-intense pest pressures. Southeast – In certain states, there was an immense level of dry condition. In other states, flooding occurred. The areas with higher levels of moisture collected vast amounts of standing water which created ideal habitats for mosquitoes. Dry areas will be more prone to complications with rodents. The area will experience a warm winter, which will result in most ant activity. Northeast – The summer was unusually hot and dry. As a result, stinging insects are on the rise. These insects may become aggressive as temperatures start to cool. 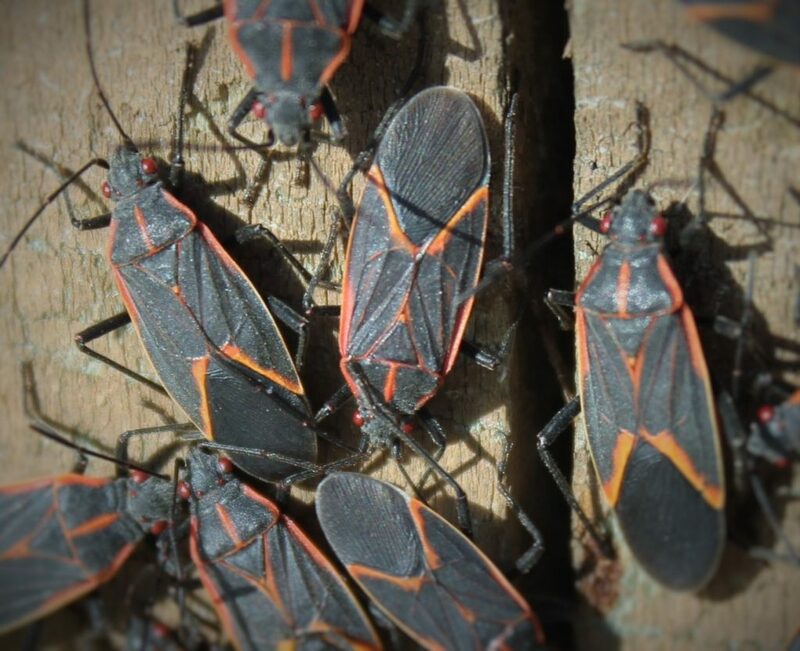 Overwintering pests – such as boxelder bugs and even stink bugs – will make a more aggressive attempt to enter into structures. Rodents may also pose a problem. Midwest – Many states experienced more rainfall than usual. The cooler weather will result in higher rodent pressure. Overwintering pests will be overwhelming as it becomes colder. Southwest and the West Coast – This area had higher levels of precipitation in 2016. The humidity was also quite high. This could result in higher amounts of mosquitoes, earwigs, and centipedes. It is likely that all of these pests will be active long into their normal season of inactivity. Pacific Northwest – This area experienced more warmth and dryness than usual. As the air becomes cooler, rodent pressure will increase. All Pest Exterminating knows and understands that the fall and winter months will experience above-average pest pressure. If you require assistance in preparing for this pressure and/or eliminating pests from in or around your home, call us today.